You may have found me through the URL wigrevival.com! You are in the right place... I do not have a dedicated site up for my hair posts and wig reviews yet. Since they started here, they temporarily share a home with my original blog Made in a Day! 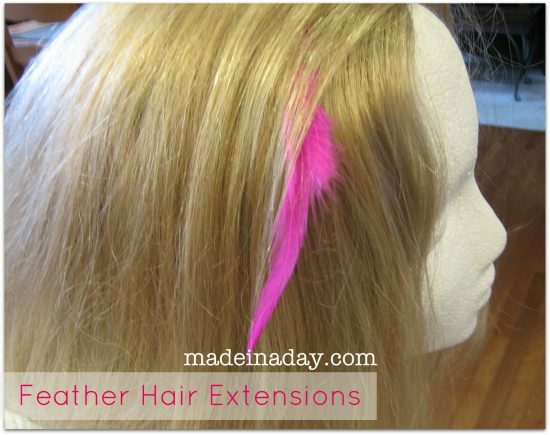 Most of you do not know that before I was a blogger, I was an award-winning hair replacement technician. My career was pretty unique, I worked in the hair loss business cutting, coloring and styling wigs and hairpieces for 13 years. This new part of my blog is where I am going to share my tips & tricks that I have learned throughout the years dealing with my fine and now slightly thinning hair. 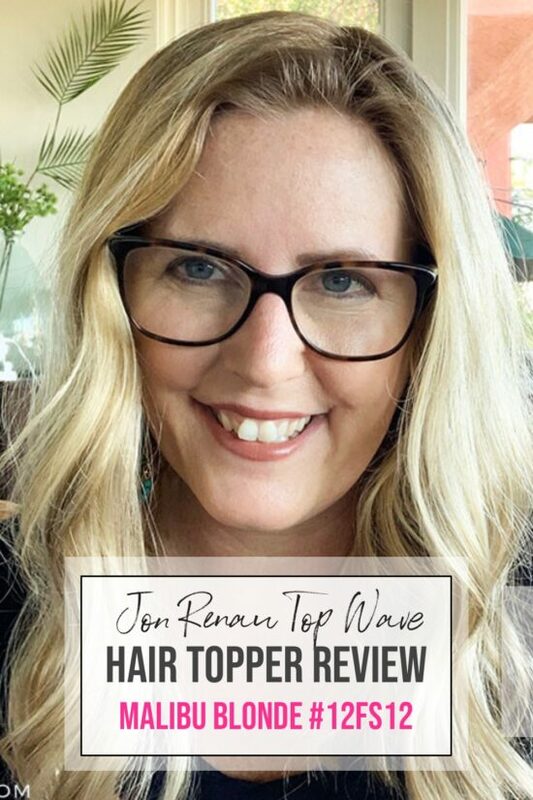 I will be doing wig and hair topper reviews for the pieces I wear and love! I will be introducing you to great companies that I work with and use to maintain my hair pieces. 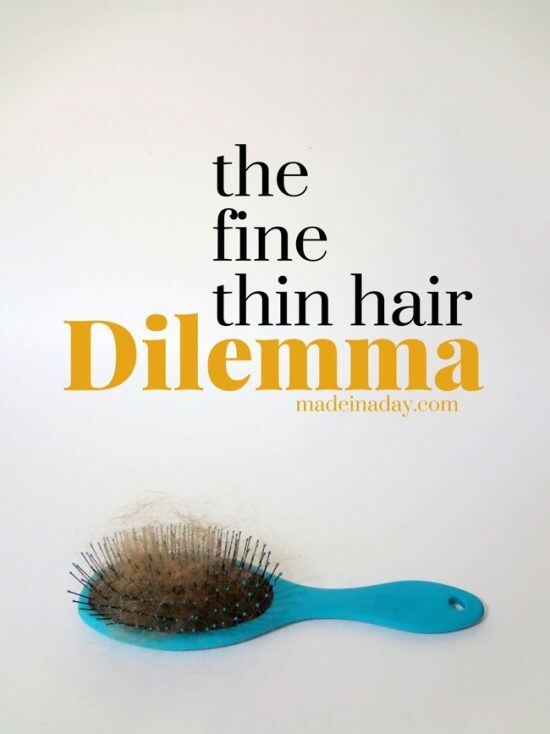 Start reading my hair loss journey with the Fine Thin Hair Dilemma that a wrote around five years ago. It has all the products I use to combat my thinning hair issues. 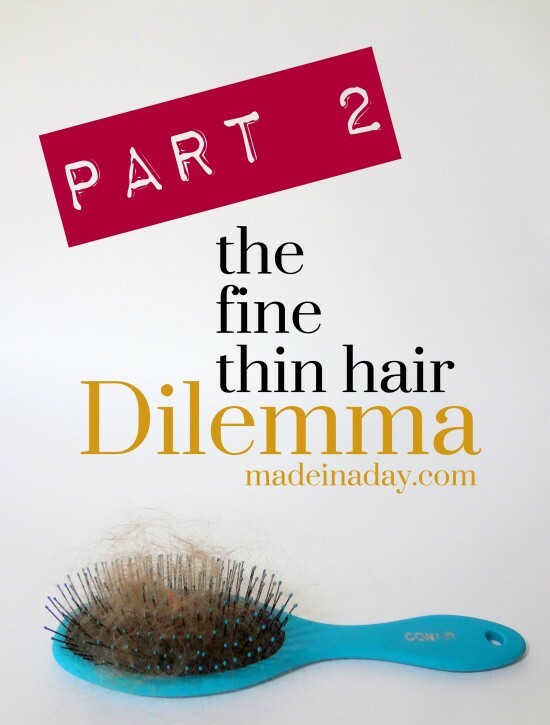 As my hair thinning progressed I wrote the Fine Thin Hair Dilemma #2. These days I have graduated to wearing hair toppers, halos and sometimes clip ins. 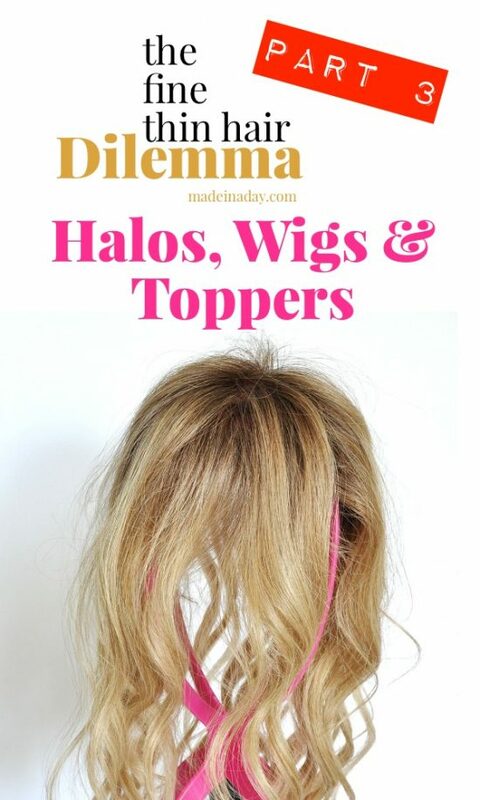 You can read about what they are and how they work in the Halo's Wigs & Topper's post. 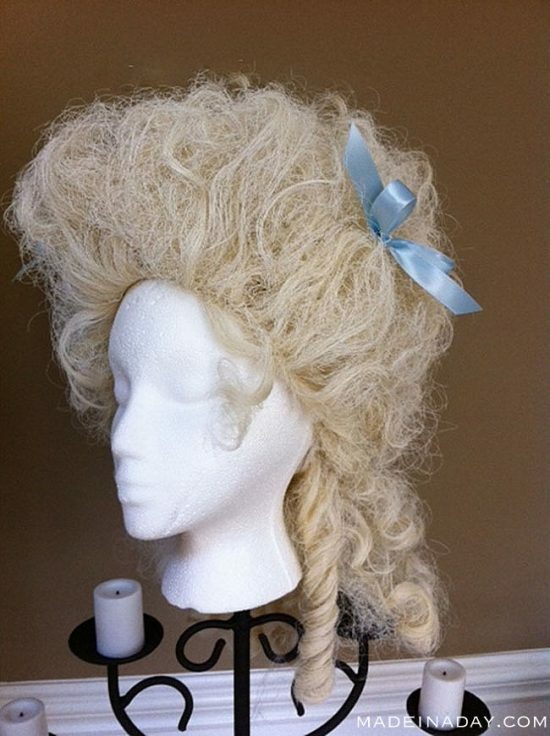 I welcome any comments or questions about wig and topper pieces you would like to discuss. Let's get started!